Soil RequirementTolerates a wide range of soil conditions including drought & bog but prefers rich well-drained soil. 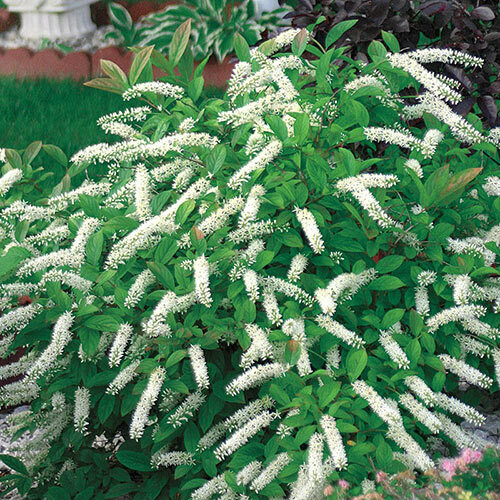 Unique CharactersticsThis compact Sweetspire starts out the summer with a beautiful display of fragrant white flowers that blanket the shrub. 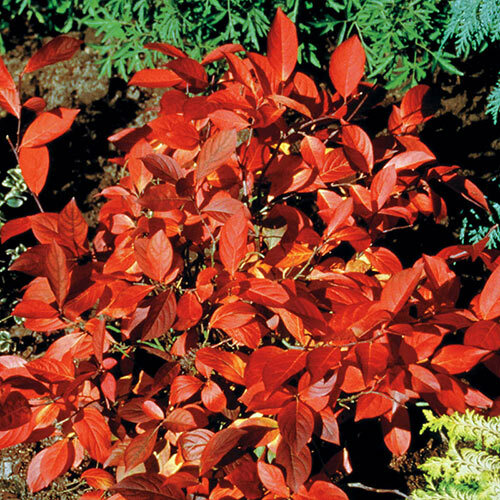 As summer progresses shiny, disease-free foliage appears until fall when the foliage turns a stunning garnet-red. Full sun exposure will produce more vibrant fall color. Perfectly suited for covering large banks, beds and borders.